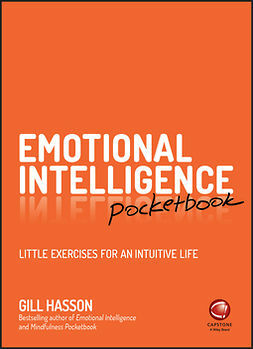 Building your emotional capital might be your best investment ever. 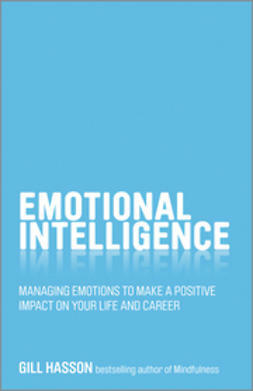 This book shows you how to build emotional capital in your organisation and turn emotional intelligence in to value. 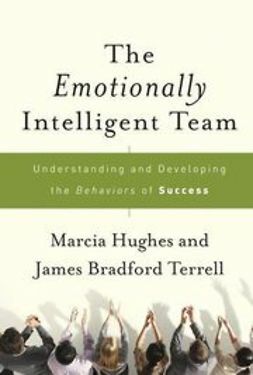 We have long been aware that to be successful in our professional and personal lives we need emotional intelligence. 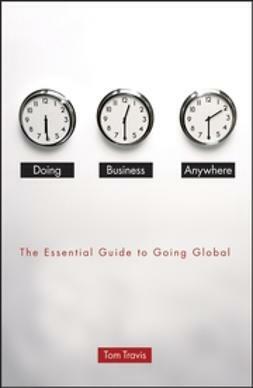 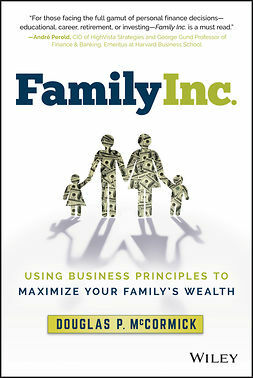 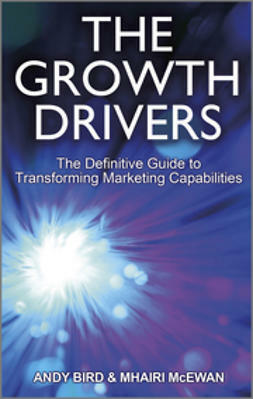 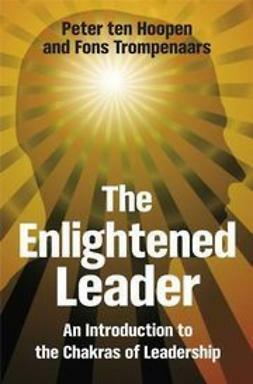 In this book, Martyn Newman shows us how to get it and use it to achieve extraordinary results. 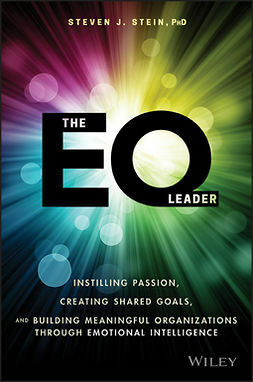 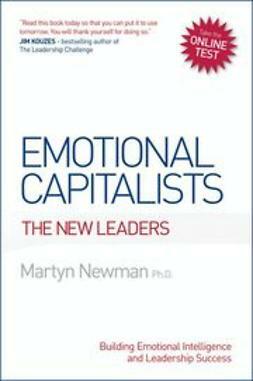 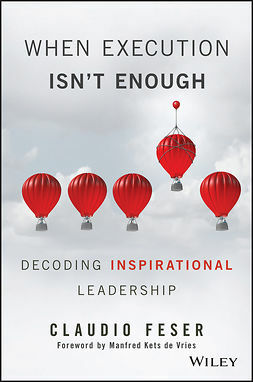 Based on ground breaking psychological research with some of the world's most successful young business leaders, Newman identifies the seven dynamic emotions that set these leaders apart, uncovers the psychological building blocks that drive outstanding performance and provides the clearest blue print yet for systematically building your EQ and leadership skills.